Leasing Professionals learn the foundations of relationship selling and the importance of problem-solving throughout the sales process. This course covers a number of key sales skills within the context of the Leasing Professional’s role. Those skills include: learning to listen and respond specifically to the customer; handling objections; and meaningful ways to close the sale. The course closes with a personal assessment of a Leasing Professional’s sales readiness. This course can be taken on its own, but it also serves as an module within the NALP program. 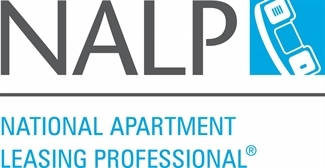 This course can be taken on its own, but it also serves as part of the National Apartment Leasing Professional(NALP) designation. 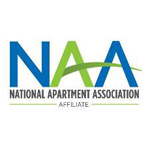 If you are interested in earning your NALP credential, CLICK HERE for details.